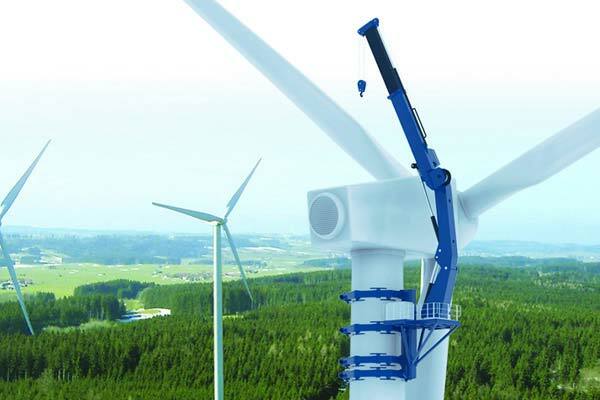 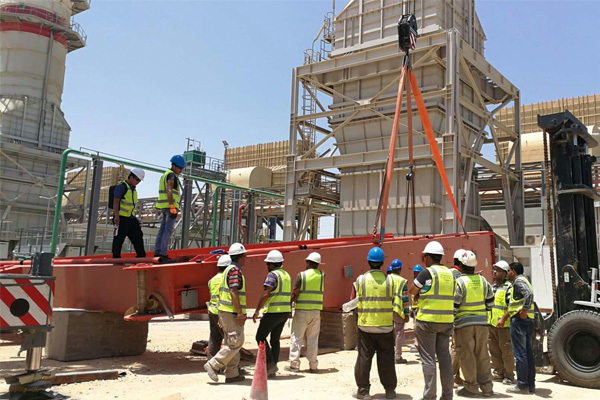 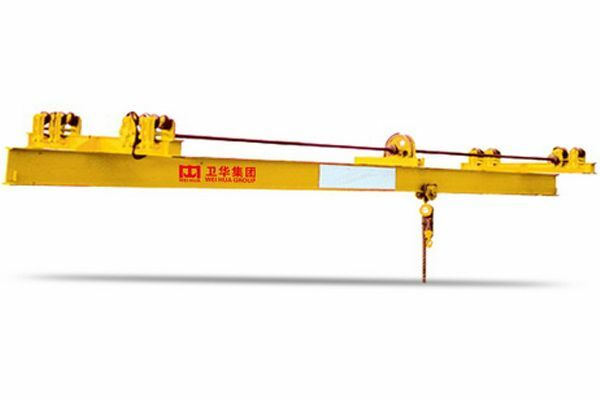 Manual suspension crane is manually operated without power supply. 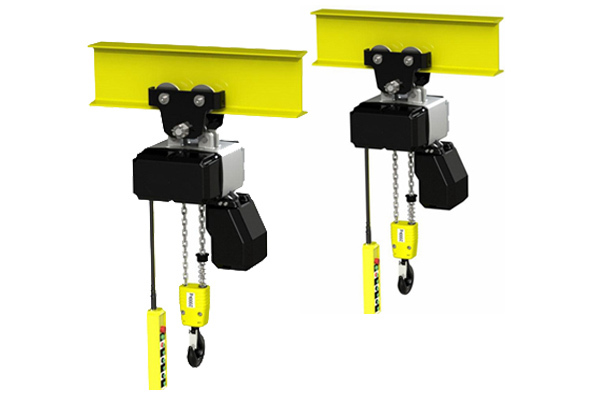 It usually works with manual monorail trolley and hand chain hoist. 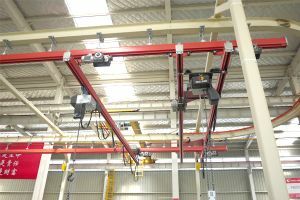 This manual suspension crane is designed and manufactured in accordance with JB3775 standards, and the main end beam is processed by automatic welding molding without seams. 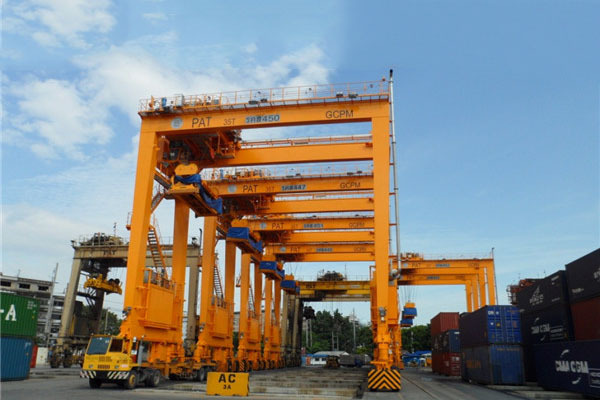 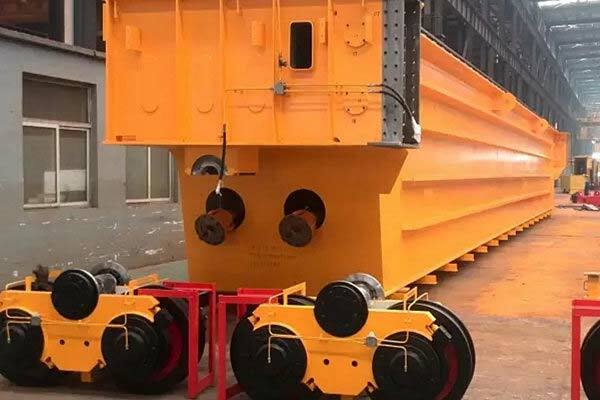 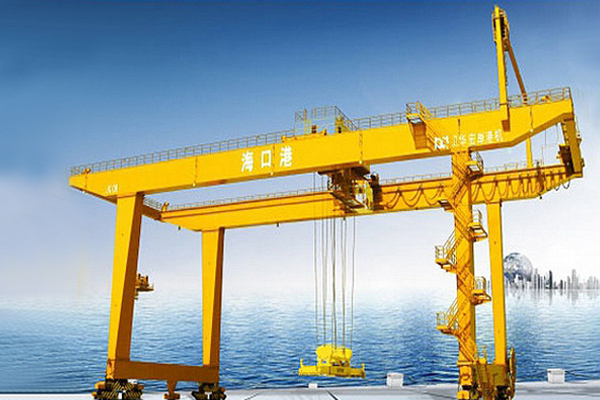 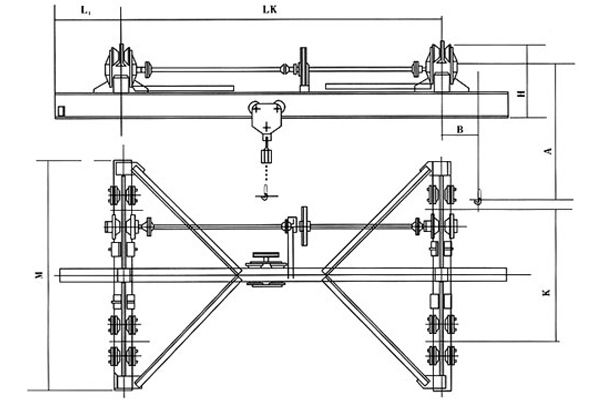 Lifting capacity: 0.5 tons to 3 tons, span: 3m ~ 12m. 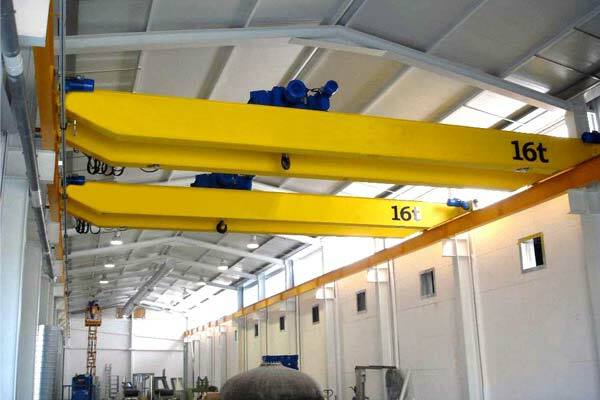 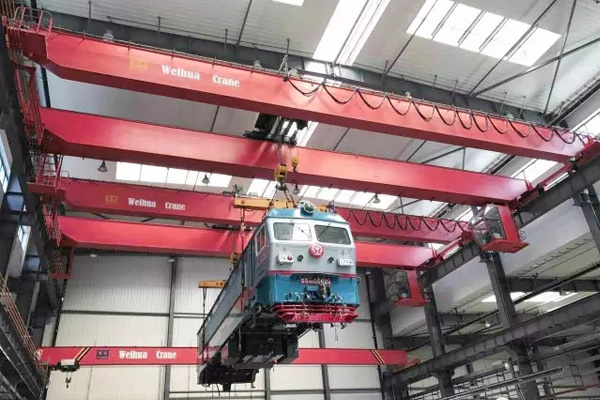 Manual suspension crane can be used in the warehouse, workshop and site that in absence of power supply, also suitable for the not frequent lifting and light lifting task. 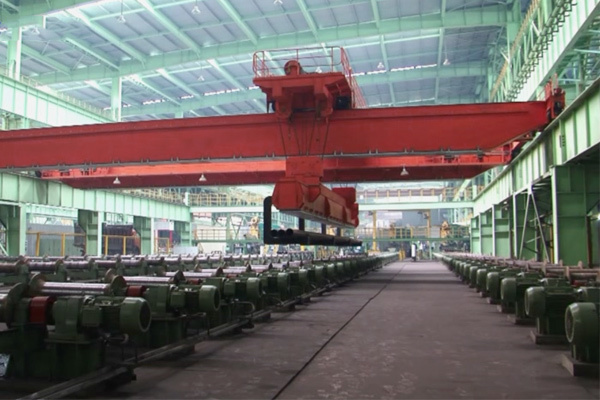 The working environment temperature is not lower than -20 ℃.